Is Patna Sahib MP Shatrughan Sinha finally ready to quit BJP? 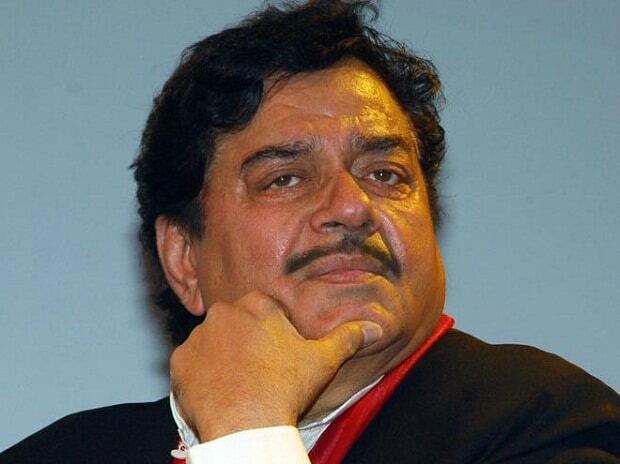 Actor-politician Shatrughan Sinha, who is all set to quit the BJP, met Rahul Gandhi here on Thursday and is likely to join the Congress on April 6. Sinha met Gandhi at his residence here and Congress's Bihar in-charge Shaktisinh Gohil, Bihar Pradesh Congress Committee chief Madan Mohan Jha, working president Akhilesh Singh and the Congress's legislature party leader in Bihar Sadanand Singh were among those present during the meeting. On joining the Congress and fighting the polls against the BJP's Ravi Shankar Prasad, Sinha said whatever be the situation, he will fight the polls from Patna Sahib. He said the announcement would be made on the auspicious occasion of 'Navratra'. According to sources, Sinha is expected to join the Congress on April 6. Sinha also wants that at the time of his joining, Congress and RJD leaders are present as a show of unity for the grand alliance, the sources said. The Patna Sahib seat is currently held by dissident Sinha, who has often openly criticised Prime Minister Narendra Modi and BJP president Amit Shah.